The Alpha Cooperative provides immediate institutional infrastructure for managers and investors in the alternative investment industry. TAC’s services include accounting, operations, risk management, compliance, IR, and technology infrastructure. 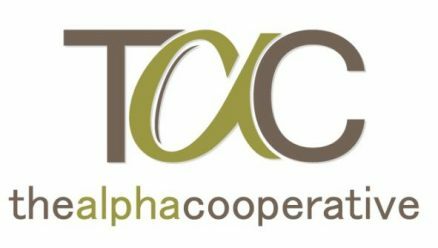 The Alpha Cooperative LLC (“TAC”) provides immediate institutional infrastructure for managers and investors in the alternative investment industry. Our highly experienced team of hedge fund professionals provides firms with the support they need to stand out among their peers. Firms choose from four platforms of services and a variety of scalable cost structures to promote the best chances for growth. TAC’s services include accounting, operations, risk management, compliance, investor relations, and a technology infrastructure. Recent years have seen a change in the views and expectations of investors toward their hedge fund investments. In order to attract these investors, smaller, even start-up managers are expected to adhere to the same standards of operational excellence as their larger competitors. By partnering with TAC, firms will receive a higher standard of best practices along with the infrastructure and support required to successfully grow their business.